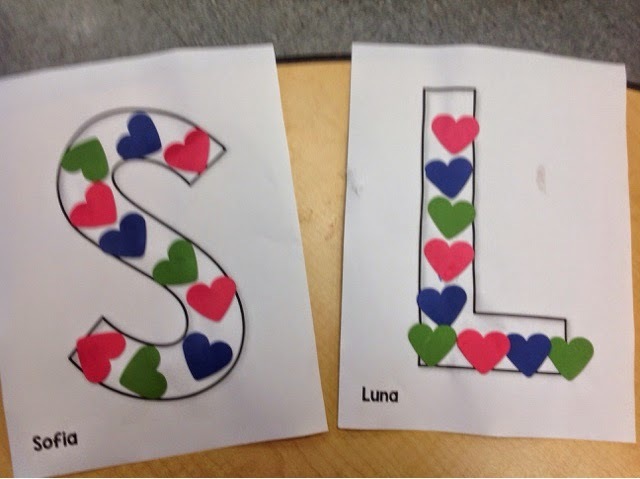 In our classroom we celebrated Valentine's Day the entire week! 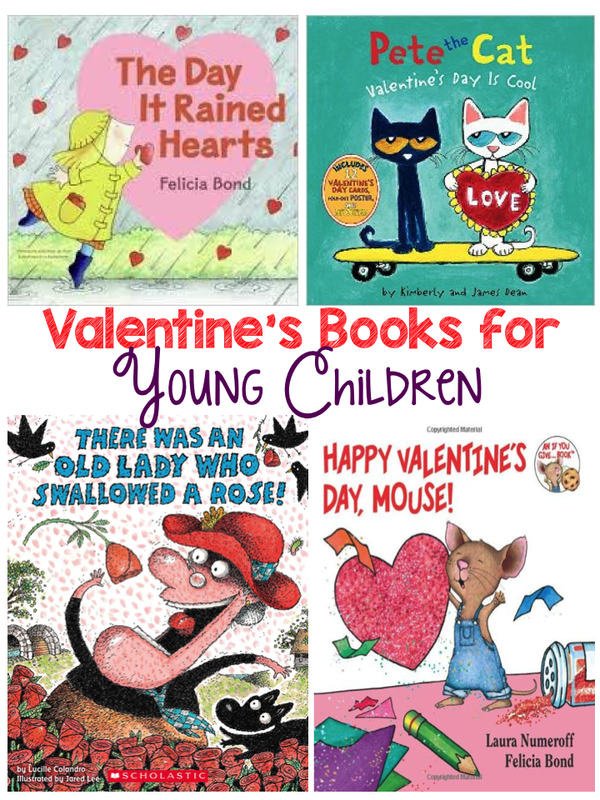 We did tons of Valentine's related activities and .......of course read some fantastic books! 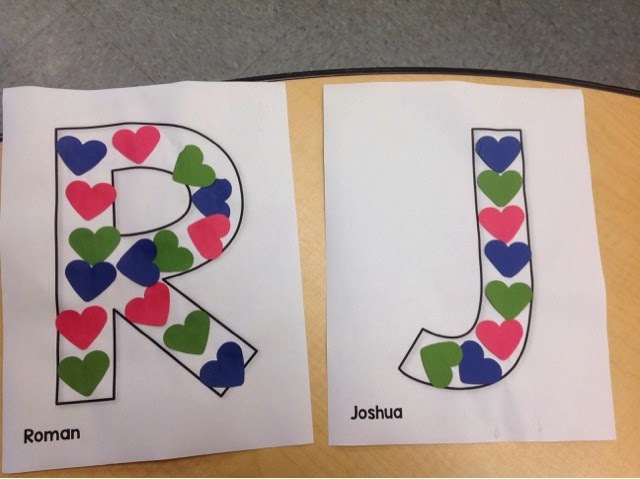 Followed reading The Day it Rained Hearts, we introduced and practiced for the very first time ABC patterns using hearts! 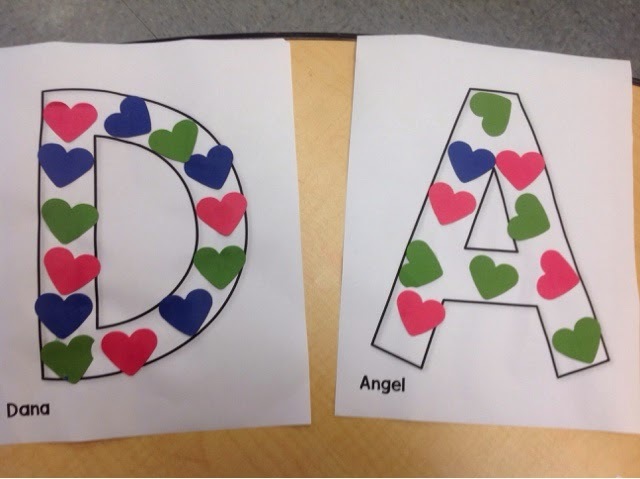 This activity was done on their name initial - I have found that when I introduce a new concept, I must tie their name somehow to make it more meaningful and memorable! 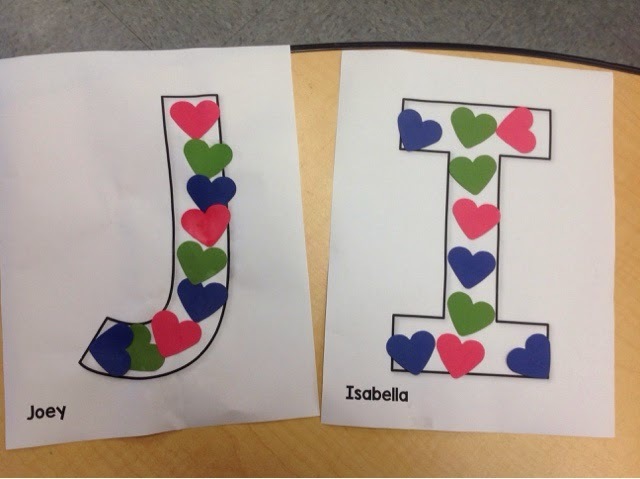 Although we constantly practice patterns: when lining up, when taking turns, for classroom jobs, and identifying patterns in our environment, this was the first time I introduced patterns with three items - in this case, colors!